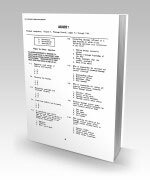 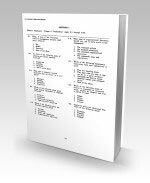 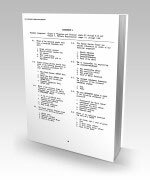 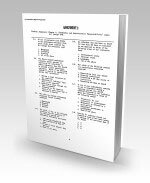 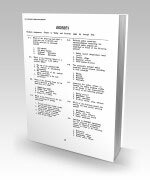 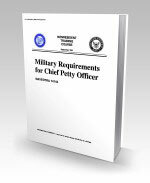 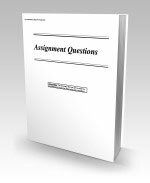 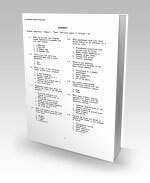 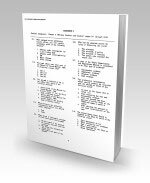 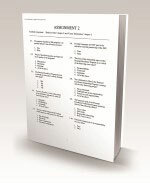 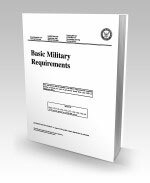 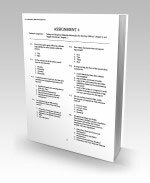 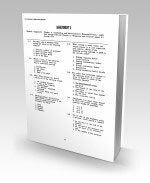 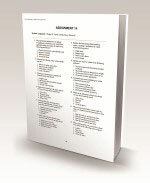 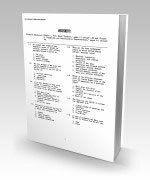 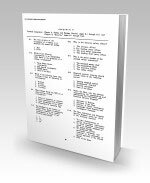 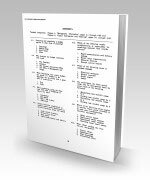 14144.pdf - Pages: 294 - 14144 Military Requirements for Chief Petty Officer - Provides subject matter related to the military qualifications of all chief petty officers. 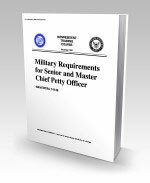 Provides information on naval tradition, military conduct and justice, leadership, management information and training, programs and policies, military requirements, safety and damage control, and security. 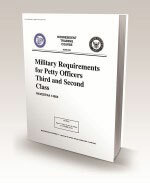 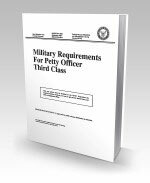 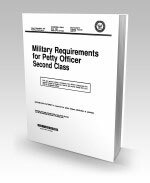 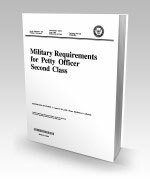 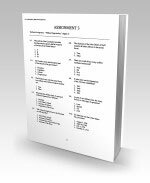 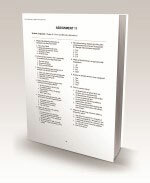 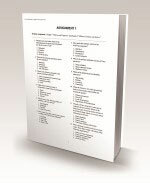 14145.pdf - Pages: 278 - 14145 Military Requirements for Petty Officer First Class - Provides subject matter related to the military qualifications of all first class petty officers. 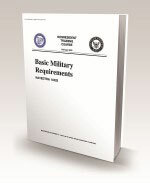 Provides information on U.S. naval tradition; leadership and administrative responsibilities; programs and policies; professional responsibilities; military requirements; safety and survival; and damage control.